So the big news for me is that I have been selected to run for England at the Masters Home International Cross-Country Champs, taking place in Derrry (Northern Ireland) in 3 weeks time!! It's the first time I have been picked after a couple of reserve places in previous years. This is something I have been working towards since I first entered the M35 Masters ranks. I'm not the most talented runner, but I know that I work hard and have consistently put in the training over the past 15 years and feel that this is the payoff. I've tried to adopt the mantra that I should always do one more rep, and always push myself rather than settling and it seems to have worked. After this race though, I'm going to have to find some new targets so if anyone has any suggestions I'd love to hear them? 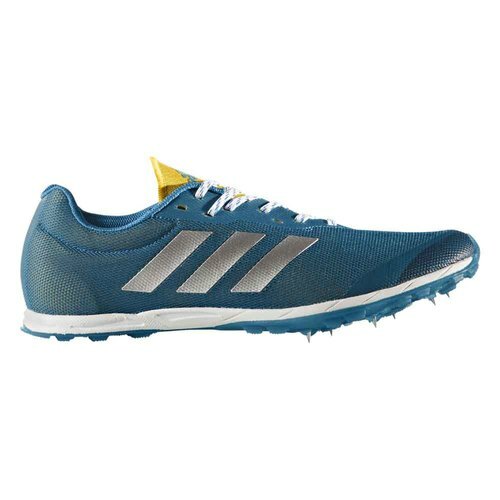 Over in Northern Ireland I will be wearing the Adidas XCS as it provides just the right level of cushioning and support but in a lightweight package. Happy running!! 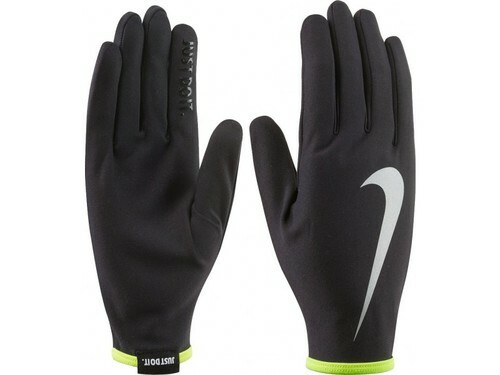 As the temperature drops, I have finally pulled out my faithful Nike gloves from the kit bag and will be wearing them tonight for a cheeky track session down at Blackbridge! I've got my first Birmingham XC League race for 3 seasons on Saturday, looking forward to having a strong run and proving that my training is working. I've managed some consistent 40+ miles per week for the past couple of months and for those who know me, that is high!! For some reason I have signed up to do a 10000m track race next weekend, a thoroughly enjoyable 25 laps of the track! 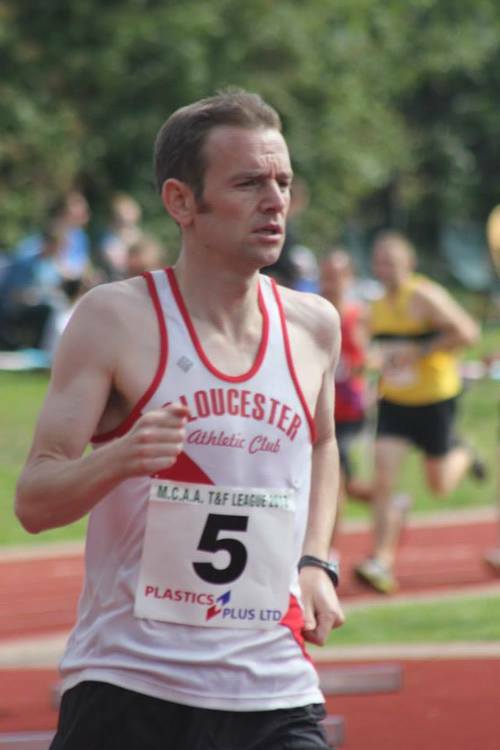 It is the British Masters Championships and as a new "Veteran", I'm embracing the challenge of seeing how I compare to the best in Britain in my age group. Well I've finally made it to 35 and am now officially a veteran in the running world! Bizarrely enough, it has given me a renewed enthusiasm for running and I can't wait to get involved in the Masters running scene. I'm happily hitting the miles in my Mizuno Wave Inspire 10's, a lightweight, supportive shoe with enough cushioning to keep me injury-free. I will try and keep the blog updated a bit more frequently with my escapades as a newcomer to the veterans ranks. So as you may well know i have completed the challenge, well done i hear you say! well those who said i was mad hit the nail on the head. It was the hardest mental, not physical challenge i have had to do. Getting up at 3 in the morning to run because i had a flight to catch at 6 was not fun and running when you are tired does not go down well!